Home » Podcast » Podcast 2: What’s in Our Bag, What We Miss, and Do We Get Sick of Each Other? Podcast 2: What’s in Our Bag, What We Miss, and Do We Get Sick of Each Other? 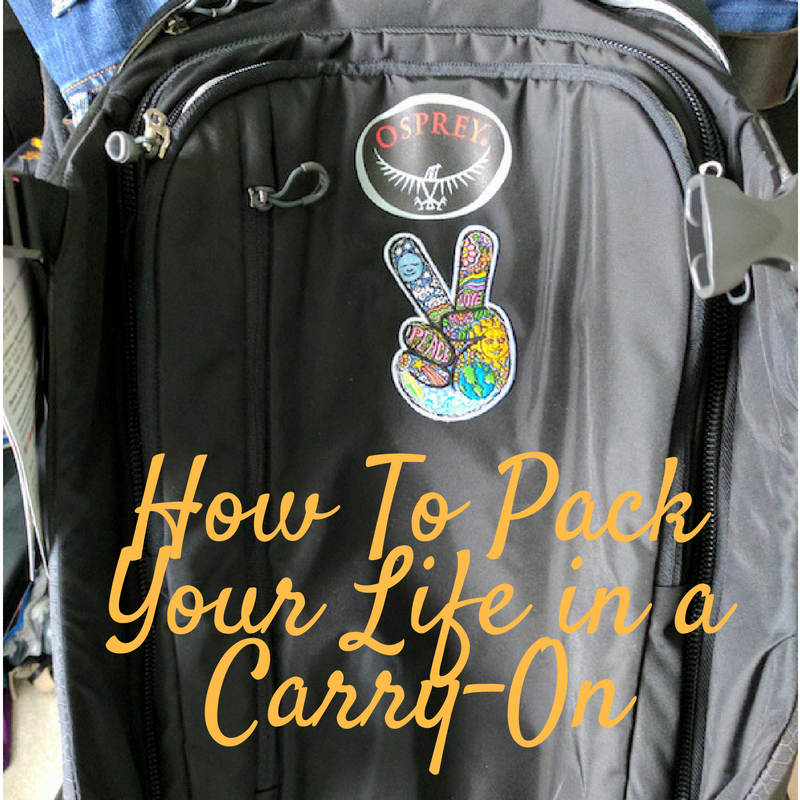 How can you possibly pack for over two years on the road with only a single backpack each? Impossible, right? Well, we were faced with that difficult task and did quite well. We will discuss all of the items that made the final cut; from clothing to organizers to toiletries. 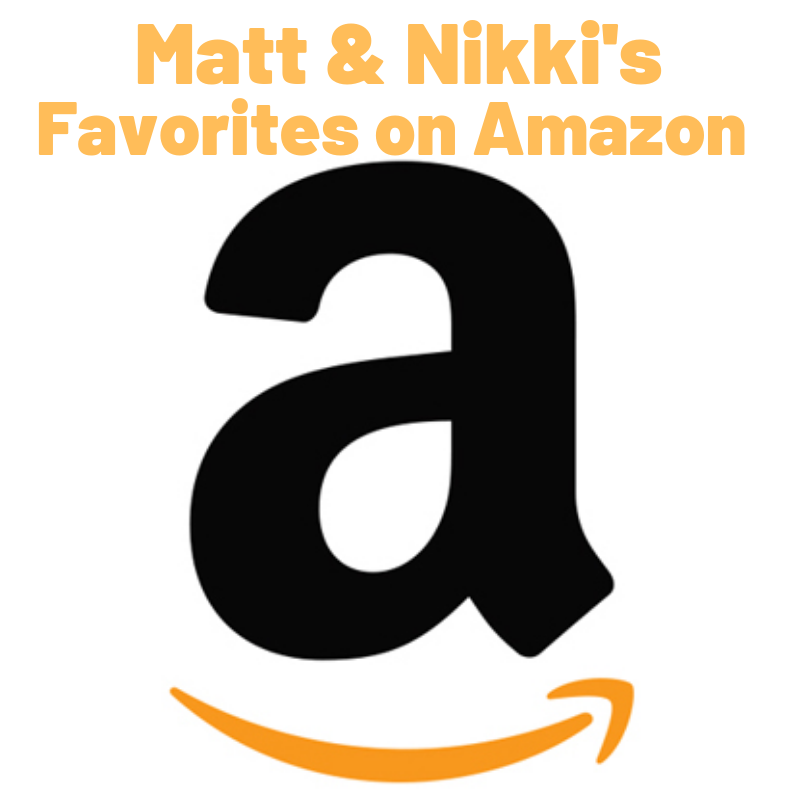 We also answer a couple of follower questions on the luxuries we miss the most while traveling and what it is like to spend 24/7 together as a couple. Yes, it can be a bit much at times, but in the end, we love it. Enjoy! Chuck’s Construction – The construction company Matt was bragging about. *Note* Matt said “separate rooms’ when describing our accommodations. He meant it as two rooms. Yes, we sleep in the same bed when available. Our prize of the day and the best tools to protect yourself on the road can be found at SpyEscape.com – https://spyescapeandevasion.com/ – Get our favorite Safety Travel book – Spy Secrets that can Save Your Life – by Former CIA officer Jason Hanson. He and his team are giving away an autographed version of this book, and their ‘6 spy tools’ which include a Tactical Pen, Mini SpyTac Flashlight, 11-in-1 Survival Tool, Credit Card Knife, Survival Keychain, and Universal Handcuff Key. This one was really enjoyable, because i can’t imagine what or how I would manage with one backpack! I may even look up some of the products and I will not be traveling long term any time soon. I also found your comments on being together all the time interesting. Since we are retired, we spend a lot of time together and know how that can be a challenge. Thank you! Glad you enjoyed it. The single backpack can be freeing and challenging at the same time. I’m sure you could figure it out if needed 😉 A bunch of time with anyone can be tough…glad I love her so much.